Will I Be Able Go Viral On Linkedin? LinkedIn is an incredible network, an ocean of leads, and there is no denying in this fact. 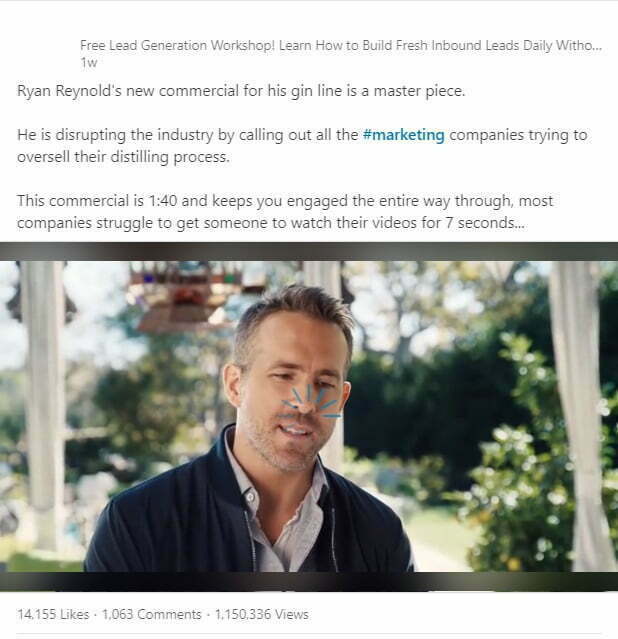 While every other social media has begun to saturate, LinkedIn still has much in store for content marketing purposes. 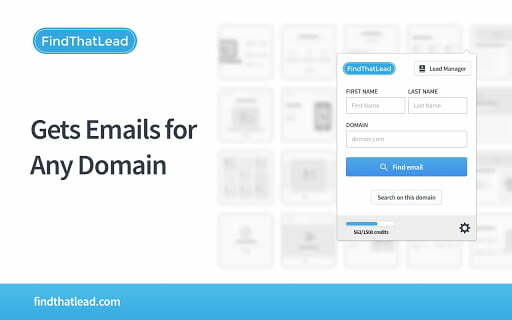 Linkedin is the first choice of b2b companies for generating leads for their product. Whoever has a good b2b product or service could be found there, but not everyone realizes the power LinkedIn gives to an average user. Now let me show you how you can go viral and generate some leads for your business for FREE. Here are the top 11 tips you could use today to get viral on LinkedIn. More than 70% of views on LinkedIn are via mobile, so be wise enough to stay away from the long-form text. 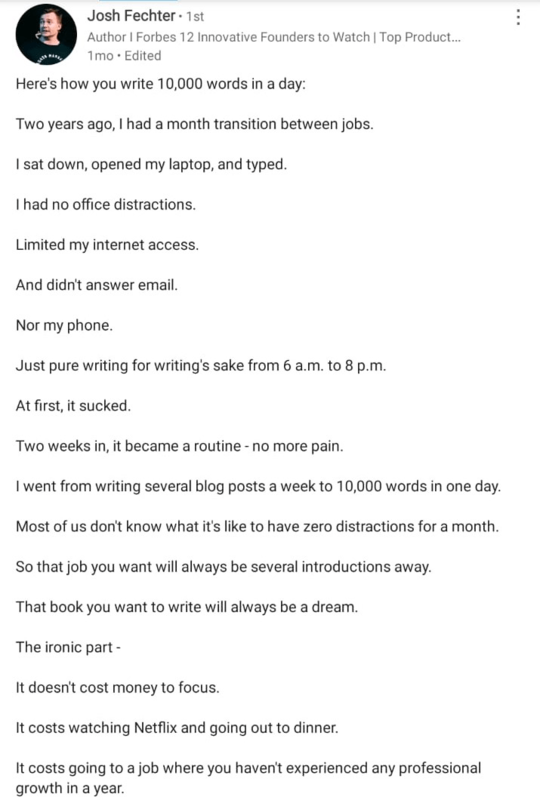 When you write, presume that your content is going to be shown on the smartphone and how easy can it be for people to read comfortably on a smartphone screen. This is what your posts should look like. You should optimize your Linkedin profile as soon as possible and as better as possible. Your profile is the first impression. This has no direct correlation with your posts virality, but it has to do with your authority as an expert, which is quite a deciding factor. The first two lines of your posts are shown as a preview to your connections and followers. 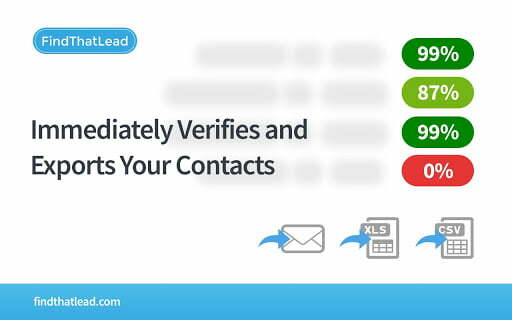 As in cold calling, you just have first 5-10 second to break the ice and hook the prospect, the first two lines of your status- should interest and excite the reader to read further. or, start with a cliffhanger. All you wanna do is get the reader click on the “see more” section. You can see the difference yourself, today. 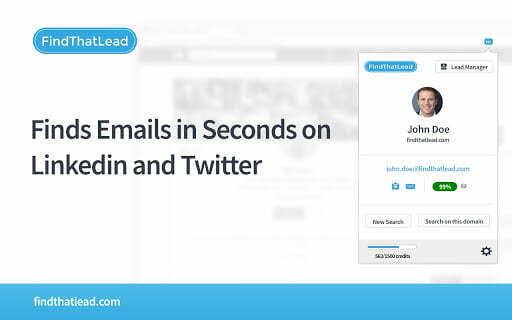 When you post a link in the status, LinkedIn will not accelerate your reach, because they don’t their users spend time out of LinkedIn by through that outbound Link. But- there is a catch! Unsurprisingly, when you put the linked comment you there would be a significant difference in numbers. No community would want their members to go out of it, or spend less time- Well, that’s a no brainer. So, Be smart. There is no restriction on using someone else’s content on LinkedIn unless you share your own opinion on this and give credits to the source. This gives you an advantage when you are a terrible writer. 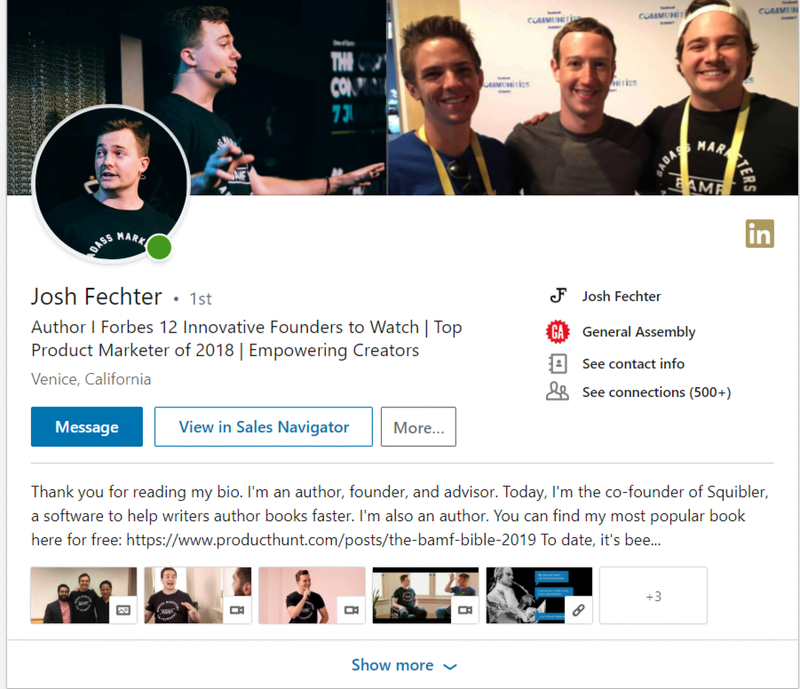 If you look carefully at the demographics and the age structure of Linkedin users, you will realize that you can expect some organic engagement even on someone else’s good content. This post had over a million views in less than ten days. This is merely an ad, an engaging one though, but in this ad is described the inspiration and love the guys of a fruit company have for work they do. And, all this guy has done is that he just expressed his honest opinion about this video. 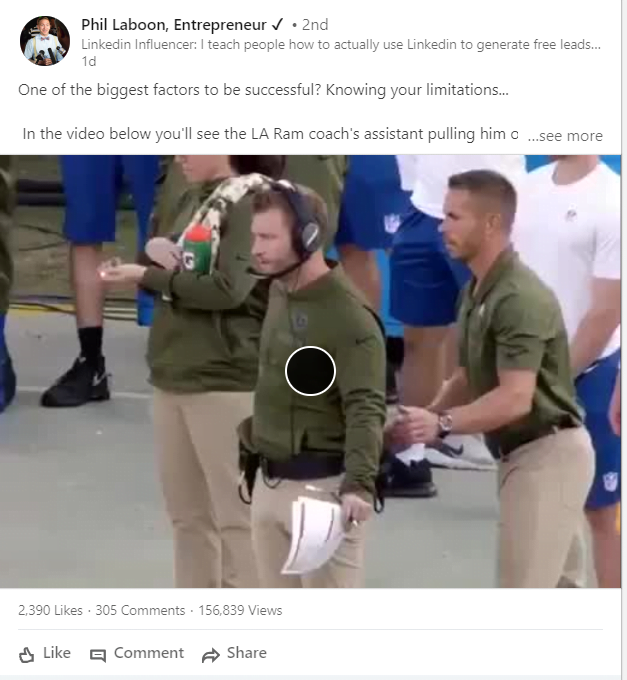 This video had already gone viral, and I saw going viral at two places on LinkedIn, SIMULTANEOUSLY. So this just proves that anyone can go viral, using the same content but keeping their opinions authentic. You should not be surprised when you realize that more than half of the people who go viral are value-givers, experts like Josh Fetcher, and Neil Patel. They give away the best secrets they know. The best they give away is not just the tips/tricks or tweaks; it is also some thoughts and lessons from their past experiences. Even their mistakes are worth taking inspiration from. Josh has managed to accumulate over 200 million views on his text posts because even his experiences are wisdom that many marketers need. But does that mean you have to be an expert or have an experience like Josh Fetcher or Neil Patel? You can not share your own mistakes or experiences, but you can share someone else’s. This is just an extension to tip 6. Many of us are fans of Inspirational and Spiritual leaders and follow them across all social media. One of my favorite examples is two times Linkedin’s top voice String Ngyuyen shared her experience that her most viral videos were interviews with experts like Josh Fetcher and Gary Vaynerchuk. This is a significant part of her posts that go viral. This is the most common trait among all the things that go viral on any platform or at least on LinkedIn. Everyone wants to know your opinion on LinkedIn if it is honest. This will make you an aim of slings and arrows on criticism, but don’t forget that it too counts in engagement. It would be controversial in someone’s perspective, the exception in someone else’s. Favorite examples could be your commentary on some government reform, your thoughts on some reality star or some famous personality. But, you will be shocked by opinions, hatred, and unexpected love that it evolves. So be prepared, emotionally. With my personal experience with Linkedin pods, I can say that they will give you up to 2-3 times more engagement than usual, but this won’t help you go viral all on its own. This is how the algorithm works. All the engagement that you would be able to get in the form of similar and views will push your content further in the algorithm to go viral. One thing that you can do is using more than one engagement pods. 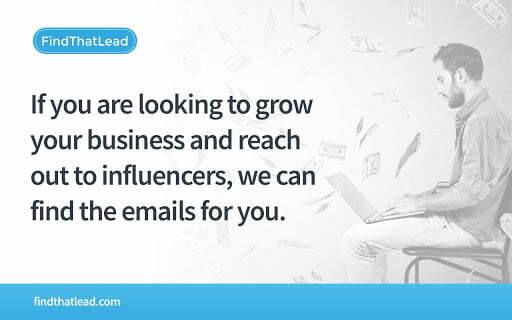 The engagement will give your post some additional thrust to get in the eyes of Linkedin editors, and when you manage to do so, your engagement will skyrocket. If you don’t know something just ask away. Make a short video, or write away what is on your mind and your comment box will be filled with opinions and answers from people you never knew, sometimes even from the CEO of LinkedIn, Jeff Wiener himself. It feels cooler than just going viral, isn’t it? When you ask the right questions, you will get good answers and from good people. Majority of C level people of companies around the world are on LinkedIn including CEO of LinkedIn itself, and they love productive discussions. This will explode your posts with further engagement. So my favorite picks for questions would be questions about new features of any social media, as is evident from the post above, and or you can ask for opinions about some narrative from any politician/celebrity which is hot in your niche. Everyone knows it, but very few acts on it. You can’t expect your post to viral after coming back from social media hibernation of two months. You have to be consistent. You engage consistently on other’s posts- You have to be a participant in others’ conversations if you want them to participate in your discussions. So like and comment, and be real. Even if you don’t post too frequently, keep engaging with posts. Even world-class experts participate in others’ posts, including Brian Dean and Josh Fetcher. 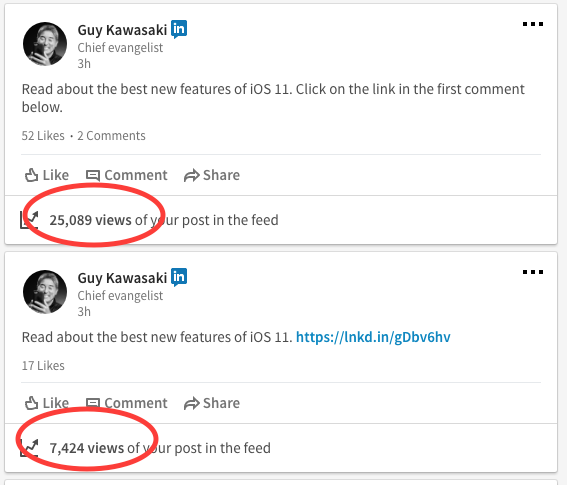 Anyone can go viral on LinkedIn, and it is not difficult at all. This is the best time to capitalize on LinkedIn’s algorithm because every other social media has begun to saturate. You can capitalize on its algorithm, today generate few leads and above all explore yourself. The aim behind everything thing you post on LinkedIn should be to give value and make consistent efforts on the platform. Download now our Chrome Extension! WELCOME TO GROWTH HACKING & OUTBOUND MARKETING! All group members can post new content in the group as soon as they join. Since there’s nobody pre-approving posts, it’s YOUR responsibility to keep the content non-boring 😴, relevant 🎯, and most importantly… SPAM FREE. Spammers will be dealt with swiftly and properly. Feel free to post questions, guides and memes about these topics. 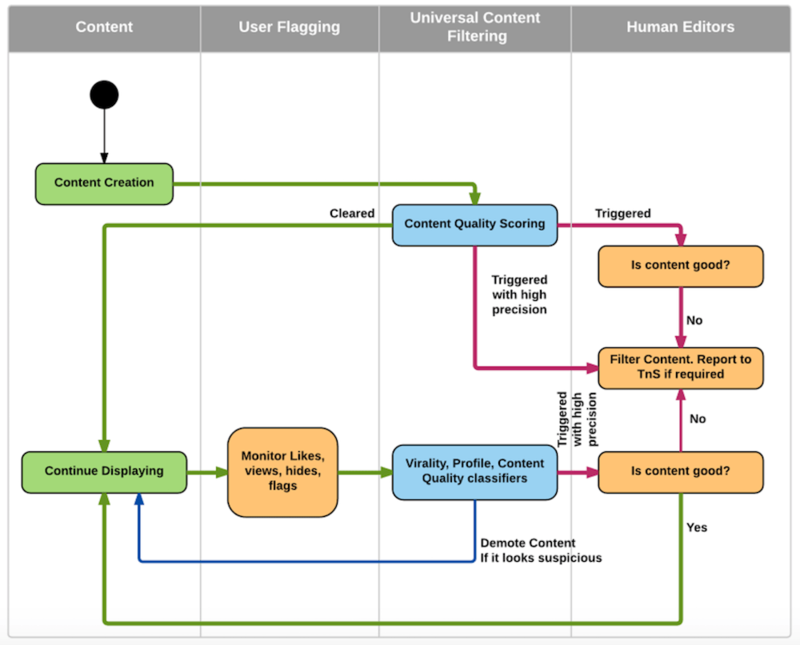 If you are not sure your content is right for the group, contact a mod before hitting publish.